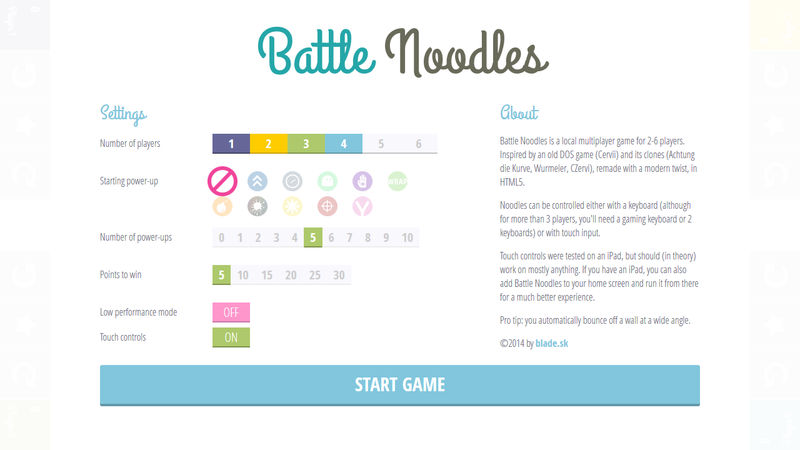 Battle Noodles is a local multiplayer game about growing noodles for up to 6 players. 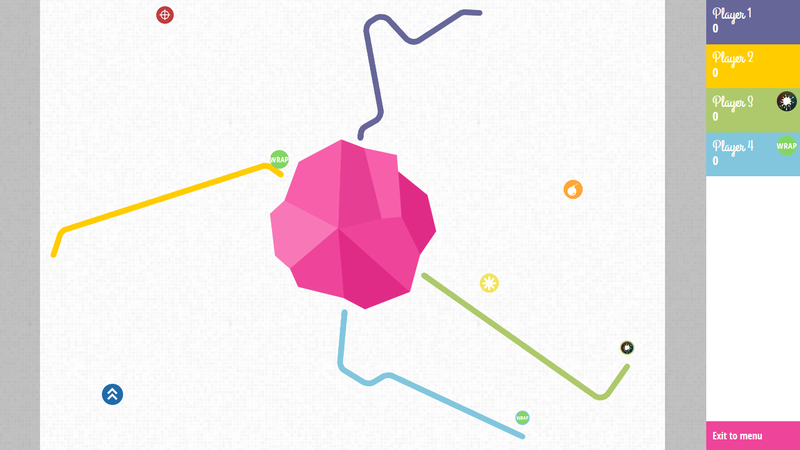 A modern remake of an old DOS game Cervii and its clones (Achtung die Kurve, Wurmeler, CZervi). 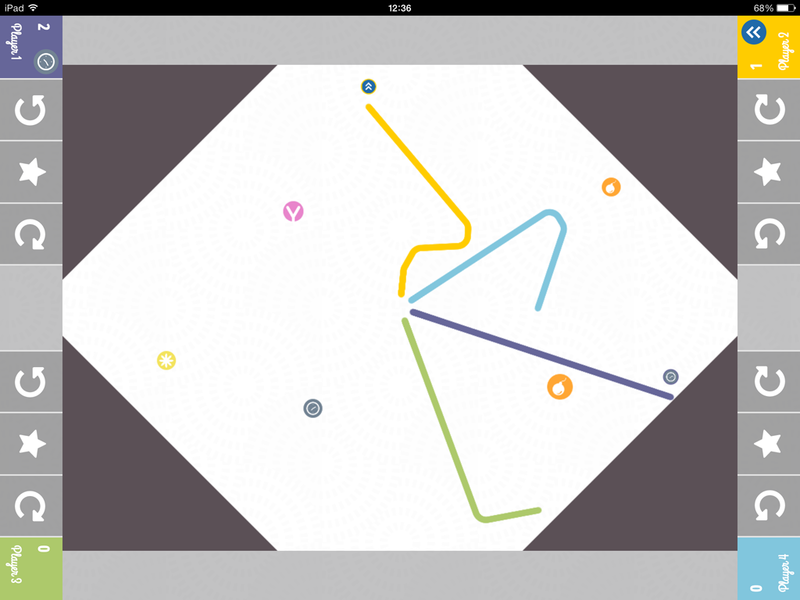 Made in HTML5/canvas, controllable by keyboard or touch input.